A proper skin care ritual is incomplete without astringent. Often underestimated, astringent offers a great deal of help, especially to oily and combination skin type. Applied after cleansing and before moisturizing, it helps to deep cleanse skin’s pores. It removes sebum and dirt, tightens pores, and stimulates blood circulation. It is a boon for people with skin that is oily, acne-prone, having large pores or uneven skin tone. It also has antiseptic and antibacterial properties that help the skin to effectively deal with harmful substances. Astringent is good for all skin types but if you have oily and combination skin then we recommend that you apply it twice. There are plenty of cosmetic brands offering astringents in the market but if you are one of those people who are drawn towards naturally sourced products or home-made products then do give these DIY recipes a try. These recipes are pH balanced, natural, toxins free and economical. 1. 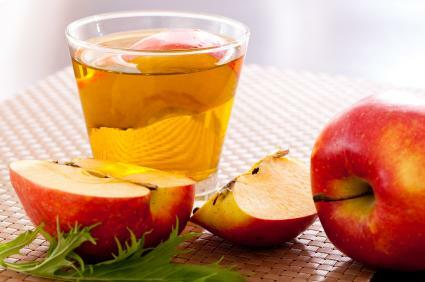 Apple Cider Vinegar Astringent – You only need three simple things – distilled water, apple cider vinegar and a few drops of essential oil of your choice (optional). Mix 100 ml distilled water with 25 ml apple cider vinegar and then put 10-15 drops of essential oil such as rose, tea tree or almond, in the solution. You can also start with a small quantity; just remember to mix distilled water and apple cider vinegar in the ratio of 4:1. 2. 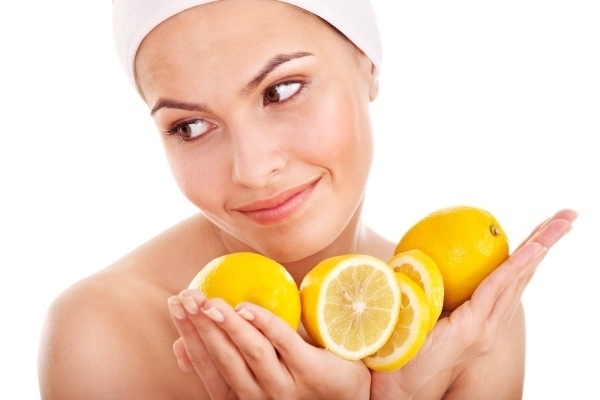 Lemon/Orange/Tomato Astringent – Citric acid present in fruits and vegetables such as orange, lemon and tomato, is not only a good source of Vitamin C but can also act as a great astringent for your skin. These products are easily available in your fridge and can be used as and when required. Take out juice from any of the three ingredients mentioned and mix a few drops of rose water in it. Using a cotton ball, apply this juice all over your face and leave it for a few minutes. Now rinse it with water and apply moisturizer. If your skin is extra sensitive and lemon juice is causing a tingling sensation then you can dilute it more with rose water. 3. Rose Astringent – This astringent is perfect for all skin types and provides a cooling effect as well. 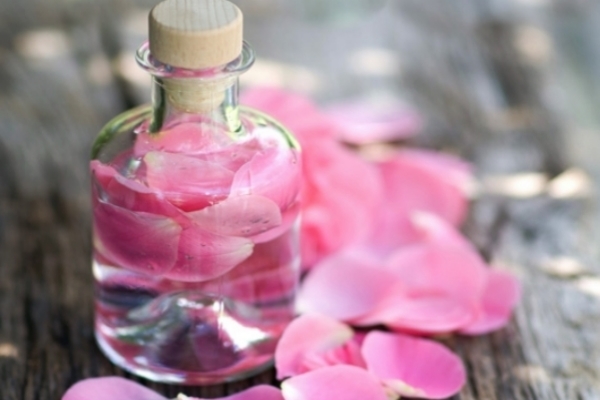 To prepare this astringent, you need 3-5 fresh roses and distilled water. The best roses would be the ones from your own garden as they are free from any pesticides. Start by boiling 100 ml water and once done gently pour it over the rose petals, kept in a bowl. Keep aside the bowl till the water cools and comes down to room temperature. 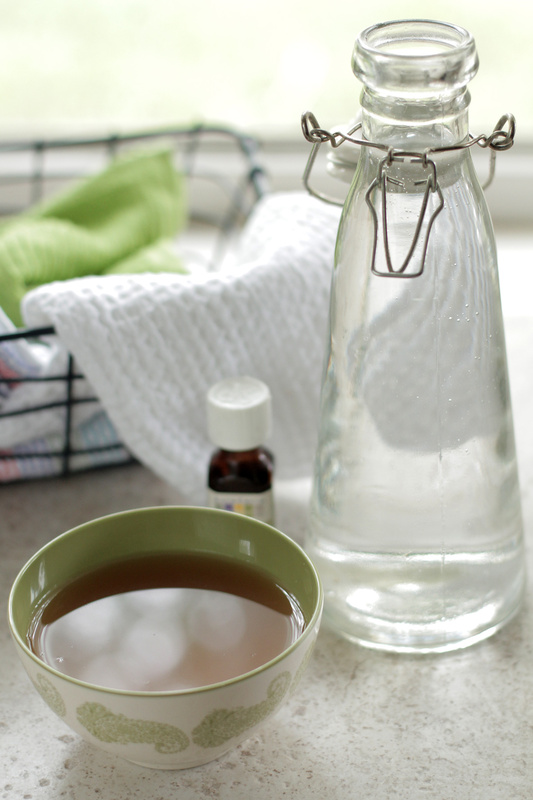 Now, filter this water in a container and use it as an astringent. You can store it in the refrigerator. 4. Aloe Vera Astringent – Gel or juice from Aloe Vera acts also as a natural astringent and is wonderful for your skin. 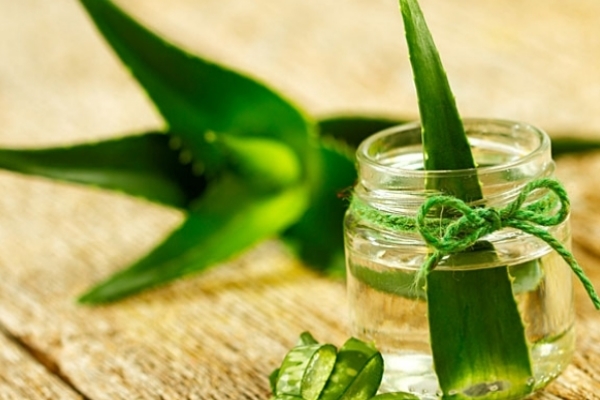 Carefully extract juice from the aloe vera stem and apply it on your face and neck area. After 15-20 minutes rinse it off with cool water. Be careful and use only transparent gel and not the yellow sap from the aloe vera’s stem.